Here’s what I use to coat my windshield for maximum slickness when I details my cars. While there are higher-end professionally-applied options available, this is a way to do it in a simple fashion with readily available products. This marks the last Cbad Cars at the Costco Carlsbad parking lot. 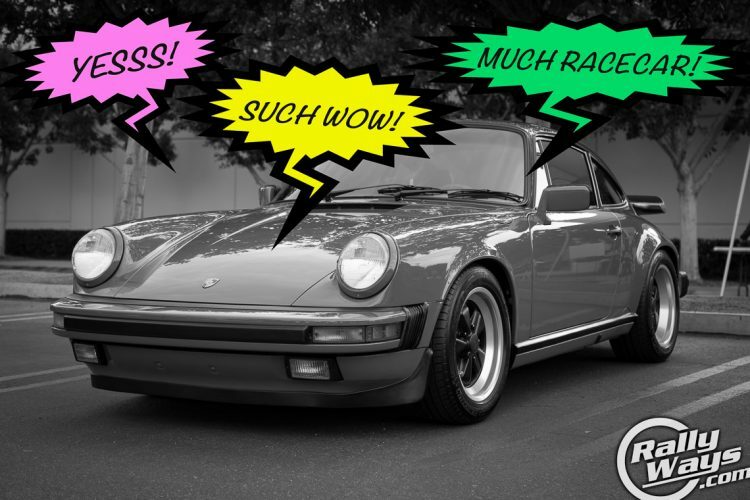 Here’s the story as to why the meet was put on hold, plans for a new location and photos of the last event. 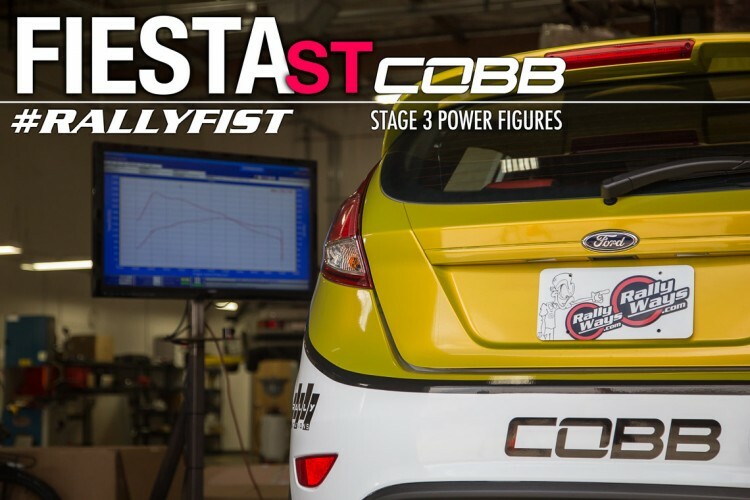 This article contains the final results that came from upgrading our Ford Fiesta ST #RallyFist to COBB Tuning Stage 3. Here you will find the final results and power increase figures as well as a video and personal assessment of the results. 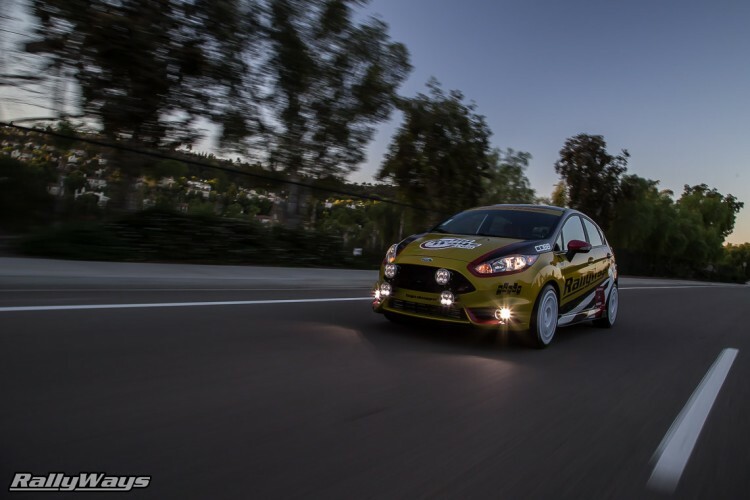 Our Ford Fiesta ST might be a modified high-performance vehicle, but from time to time it needs genuine OEM Ford Parts. Whether it be regular maintenance, lubrication, spares or simple repairs, it’s good to have a good OEM parts source. 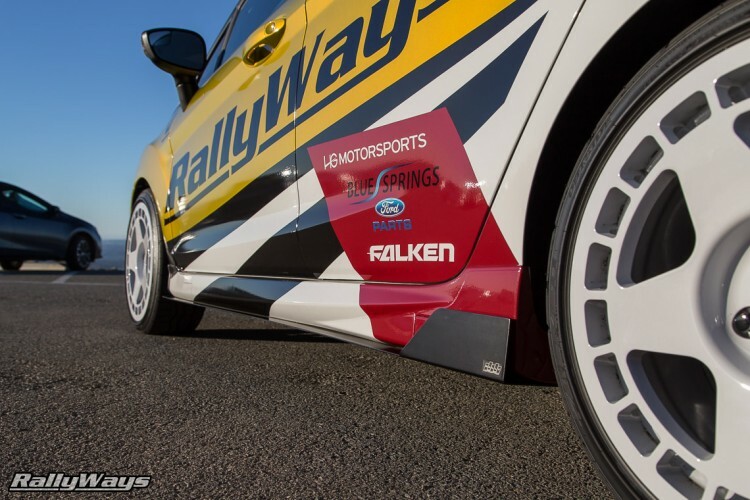 We’re taking a detailed look at the Baja Designs Squadron Pro LED offroad lights on #RallyFist. These are the lamps comfortably installed in the stock fog light pockets using Rally Innovations conversion kits.